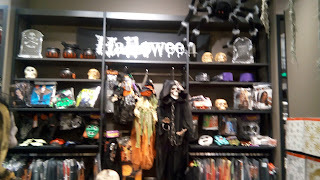 Today is Halloween. This year we are in Switzerland and we are finding the Swiss don't really do Halloween - at least not the way Americans do (which is not necessarily a bad thing.) 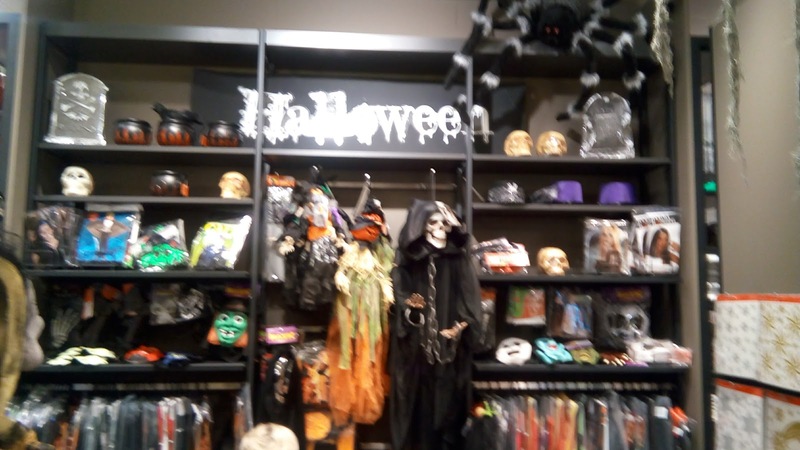 Maureen's school has some Halloween activities, but then again, it is an International school. 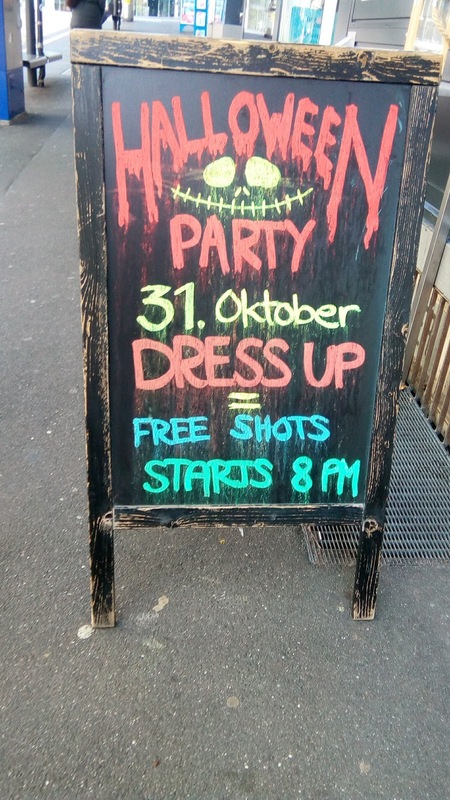 They had a 'Halloween Disco' for the Middle School kids last Friday. (She opted not to go in lieu of watching Stranger Things 2 on the day it came out on Netflix.) They are also having a 'Trunk or Treat' activity for the Primary Students tonight. This is when the kids dress up and trick-or-treat in the school parking lot with the car trunks open and parents handing out candy. A little sad if you ask me. 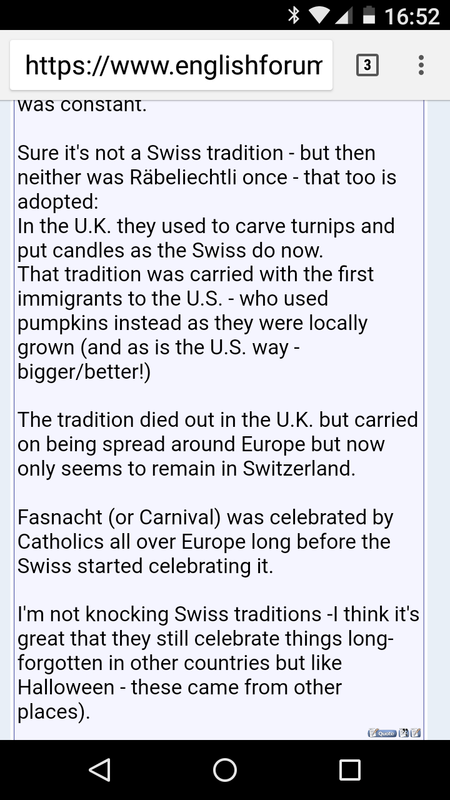 On the Switzerland English Forum listserv there is a multiyear thread about Halloween in Switzerland. 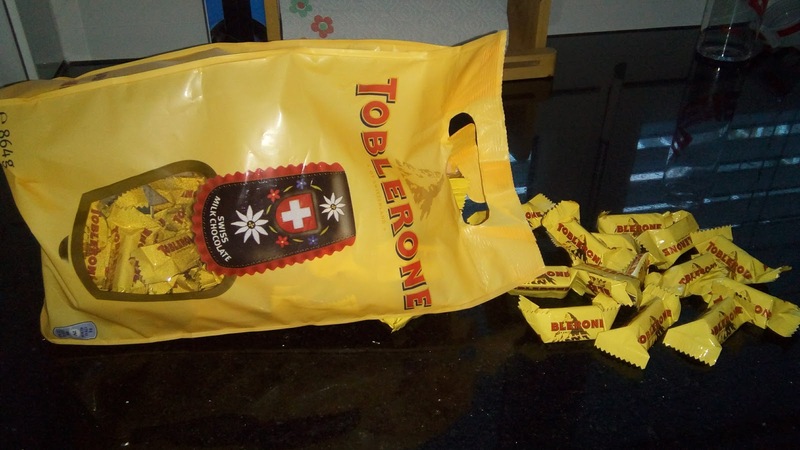 Prior to 2014 there were almost no Halloween activities in any part of Switzerland. 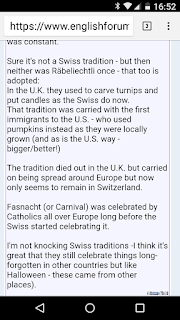 From 2014 - through today there are more and more posts about Halloween activities happening around the country, though the most are concentrated in the Zurich area. I wonder what we will do with any leftovers? 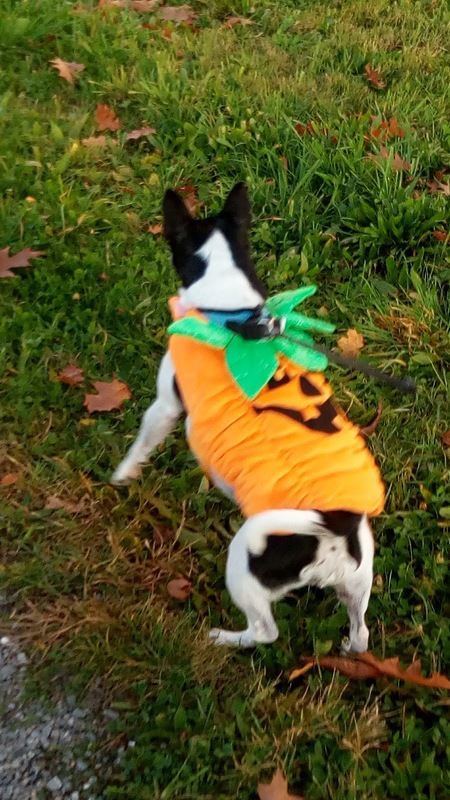 She's trying to chase a cat - who I think might be laughing at her outfit. Fun to hear and that the tradition is growing. Could it be another excuse for candy? Love your Smidgey all dressed up! I'm sitting & waiting now for the doorbell! Happy Halloween! OK - the Toblerone is for Halloween...huh? Huh? Some of us know better Ms.Magee!